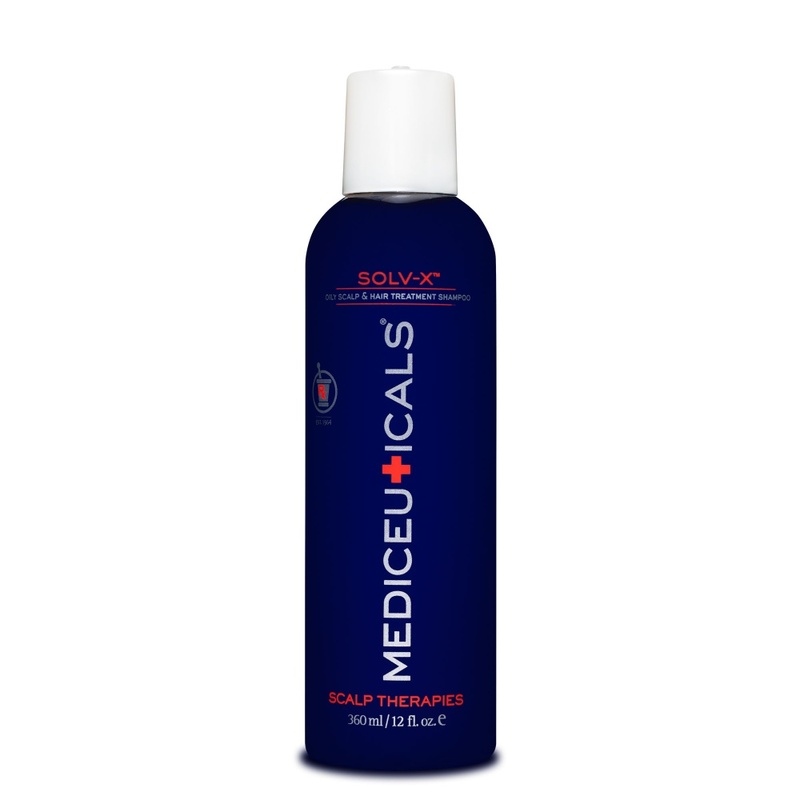 Mediceuticals Solv-X Shampoo for oily/greasy hair is a medicated shampoo which controls excessive oily hair and scalp ( Soborrheic dermititis). 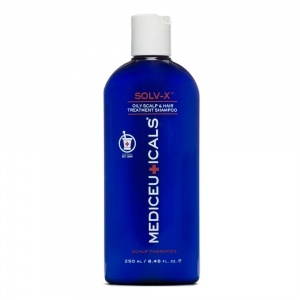 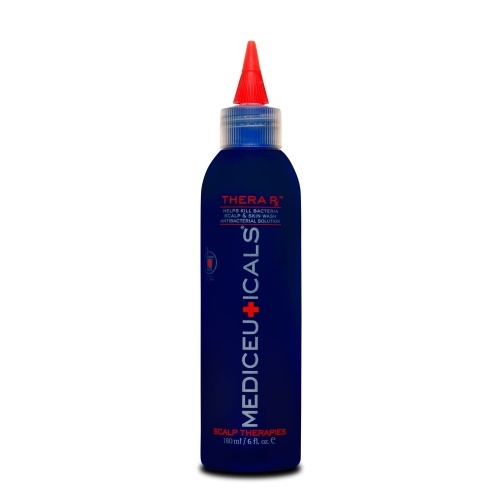 Used with Therapeutic it will reduce the ph balance of the scalp and keep the oiliness under control. It reduces irritation and inflammation of the scalp. 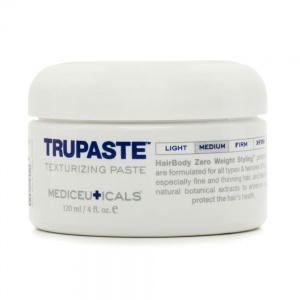 Can be used as a shaving cream and as a cleanser for acne.